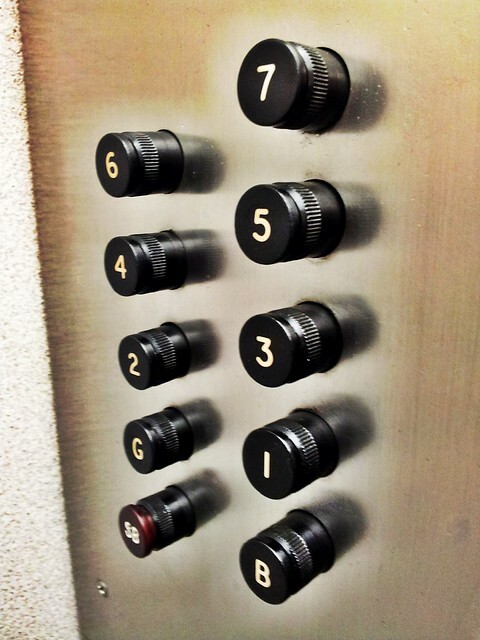 Elevator buttons | Flickr - Photo Sharing! a very retro set of elevator buttons. they actually click into place when pushed. DieselDucy, _ContentDesign, eliasjd47, and 5 other people added this photo to their favorites. What building is this elevator in?